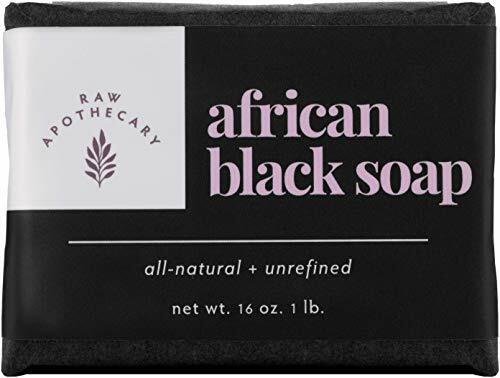 Organic Soap are delighted to offer the brilliant Raw African Black Soap, 100% All Natural by Raw Apothecary- Fair Trade Certified, Cruelty Free, Organic and Unrefined (1 Pound). With so many available today, it is great to have a name you can recognise. 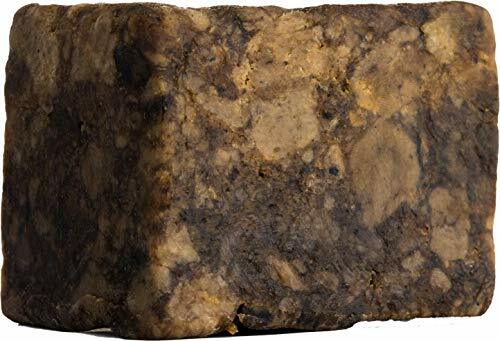 The Raw African Black Soap, 100% All Natural by Raw Apothecary- Fair Trade Certified, Cruelty Free, Organic and Unrefined (1 Pound) is certainly that and will be a great purchase. 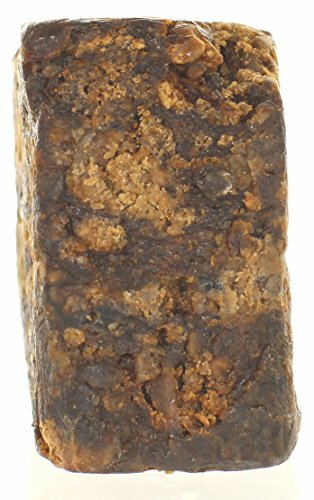 For this price, the Raw African Black Soap, 100% All Natural by Raw Apothecary- Fair Trade Certified, Cruelty Free, Organic and Unrefined (1 Pound) is widely respected and is always a regular choice for many people. Raw Apothecary have added some excellent touches and this means great value. The trick to stunning perfect skin is NOT a secret any longer. Experience the magic that our handcrafted African Black Soap consists of. Your problem skin will in fact end up being a thing of the past. ALL NATURAL, ALL-OVER FACE & BODY WASH: Acne, oily and dry skin, and problem rashes will be a thing of the past. Dark spots and wrinkles will diminish so your skin can shine. GREAT FOR THE ENTIRE FAMILY: Organic, vegan friendly, hypoallergenic & fragrance free. 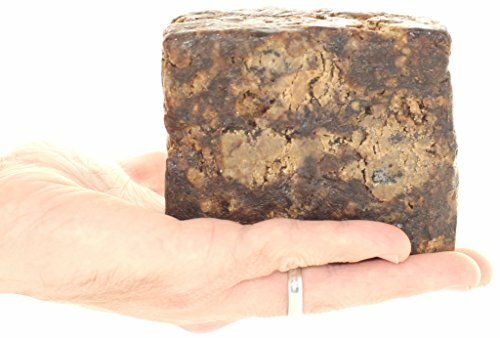 You can rest assured that our African Black Soap is safe for your whole family to use; from newborn to elder, any age skin will LOVE it! 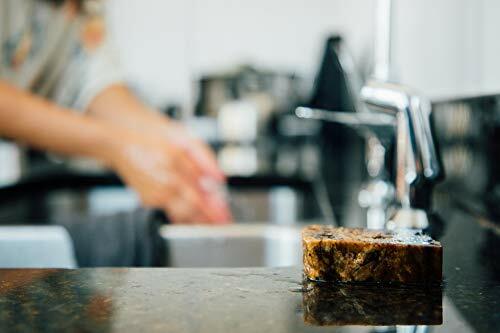 THE POWER OF LATHER: With tremendous lathering properties, you can generously coat your entire body with a small amount. After continued use your skin will be flawless. The combination of nourishing ingredients will work hard so you don't have to. FAIR TRADE & CRUELTY FREE: We believe in safety and fairness from start to finish. Our products are Fair Trade certified and NEVER tested on animals. 100% MONEY BACK GUARANTEE: We're committed to your satisfaction! Should you have any issues with our African Black Soap, just let us know and we'll take care of the problem right away.